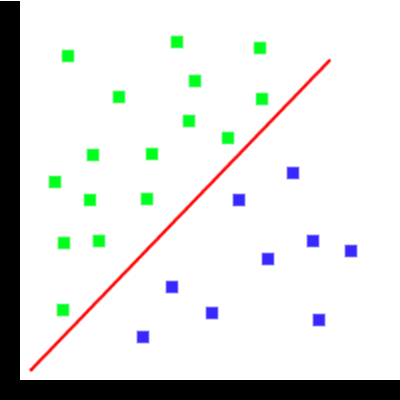 Classification - Looking at elements in a dataset and determining what category the element belongs to, based on preset parameters. Imagine that I worked in a post office and I had to sort mail into different categories, Packages and letters. The only information that I am given is the weight of the mail. Based on the weight of the incoming mail, a model can be built so that mail can be classified as a package or a letter. 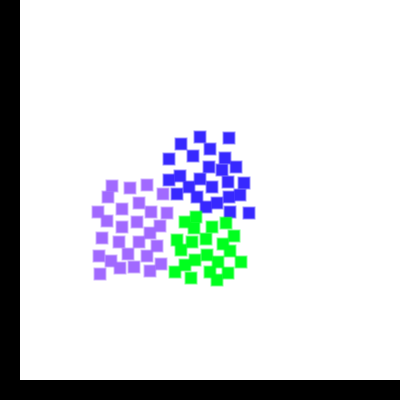 Clustering - Grouping elements in a dataset into categories, based on attributes of the elements. An example of this would be if I had a data set of what students used to read textbooks. The program could first look at the given data set and separate the electronic methods from the non-electronic. Then we would have 2 groups which we could label as: Physical Books and Electronic devices. We would have the program continue and it could separate the Electronic devices by screen size and we would now have 3 groups: Physical books, Phones, and Laptops. This differs from Classification in that the data is not trained since this is an unsupervised Machine Learning method. 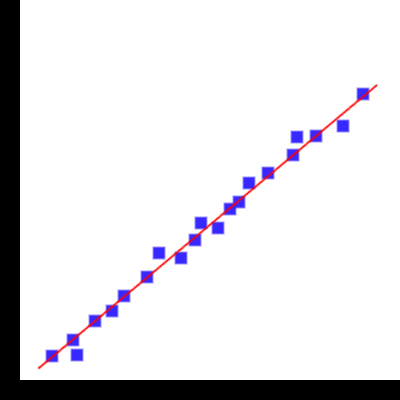 Regression - Creating a function to predict what a value will be, when given certain parameters. Let’s say I wanted to buy a car. I could create a model which looks at the year of the car, gas mileage and other various information and produce an estimated price of the car.